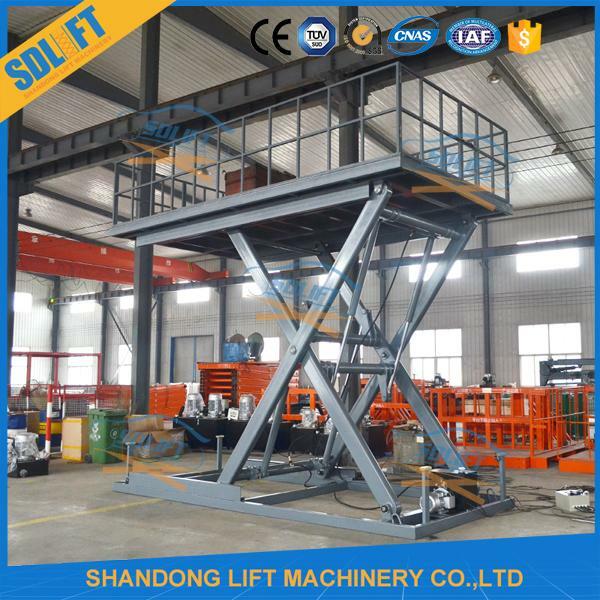 - The Scissor Car Lift can be used to lift car with different levels, suitable for car moving between stairs, from basement to first floor, to second floor, or to third floor. - Operation is easy. 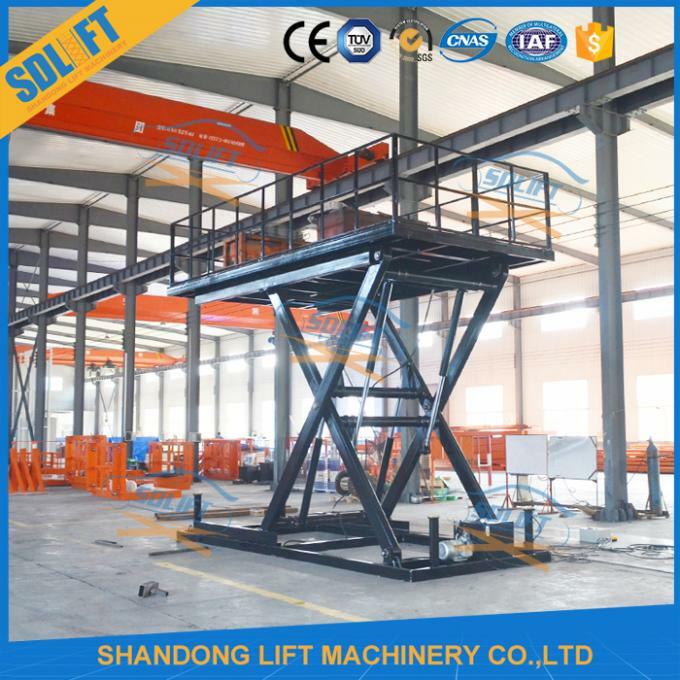 There are 2 sets control system installed on the Scissor Car Lift, 1 control box below, and 1 hand controller on safety rail that can be operated on work platform. 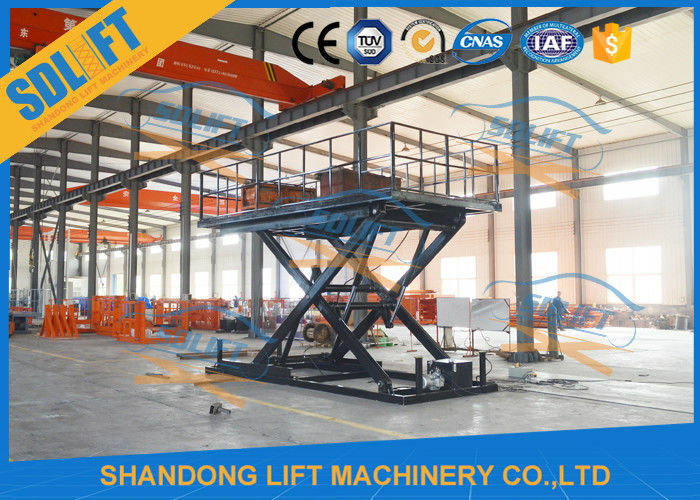 5) All the Car Lift for sale Hydraulic Car Scissor Lifts are passed 1.2 times loading test before leaving factory. 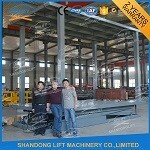 2) Scissor material: high strength Manganese Steel. 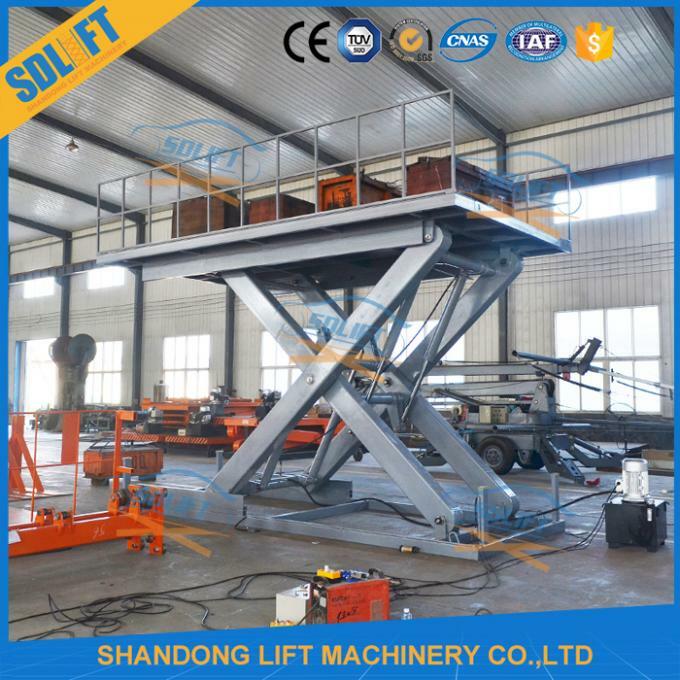 The Scissor Car Lift car can be customized as your detailed size. 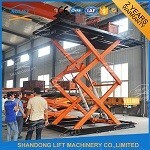 2) Shipment can be arranged from our port to your destination port. 3) Operation video can be sent to you if needed. 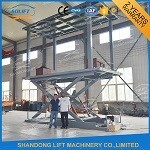 4) English manual for car lift installation , using and maintenance. 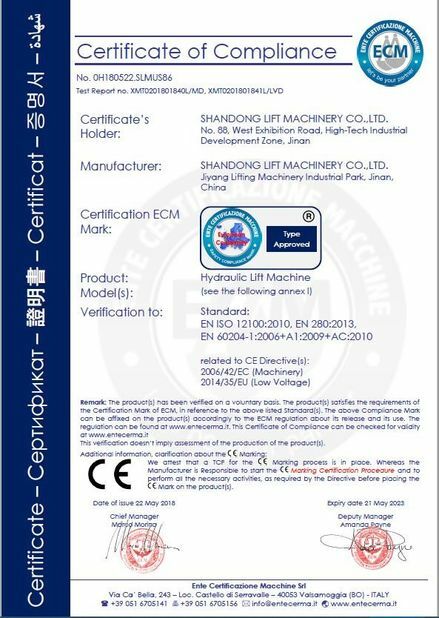 5) 2 years warranty for whole machine without man-made faults. 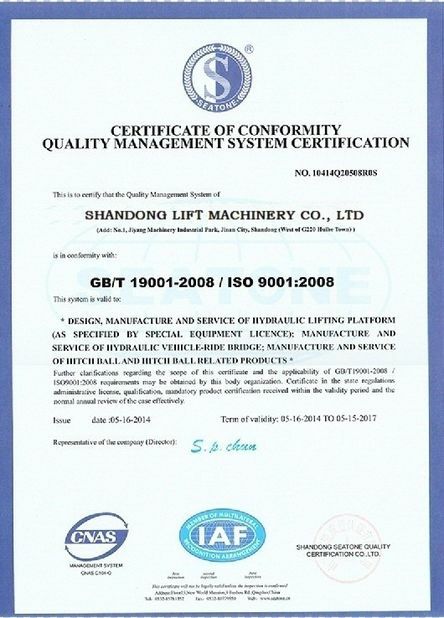 6) We will send you parts for free with non-human factor faults during warranty time. 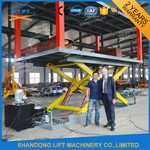 7) Supply 24-hours technical assistance by email, telephone or skype. 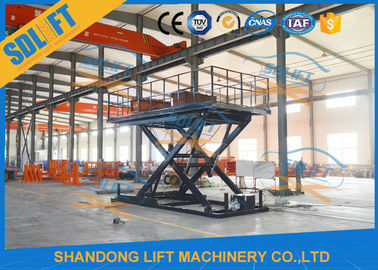 8) Engineers are available to your country if necessary.